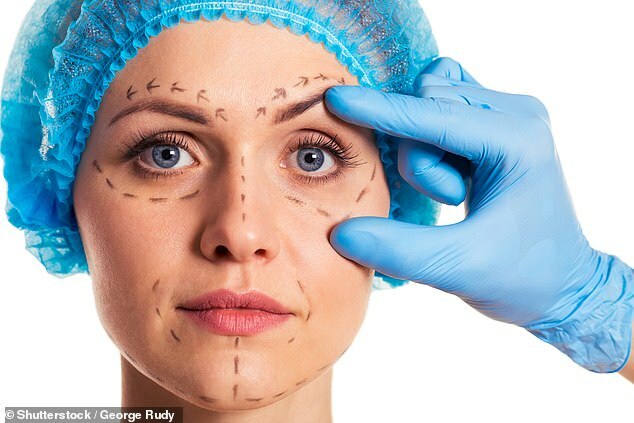 Dr Michael Hill, from Occidental College in Los Angeles, said: ‘We envision this new technique as a low-cost office procedure done under local anesthesia. Tissue containing a greater density of electrically charged molecules is stiffer than that with a lower ‘charge density’, the scientists found. Dr Hill’s team discovered that passing current through cartilage made the tissue more malleable. ‘Once the tissue is floppy, you can mold it to whatever shape you want,’ he said.